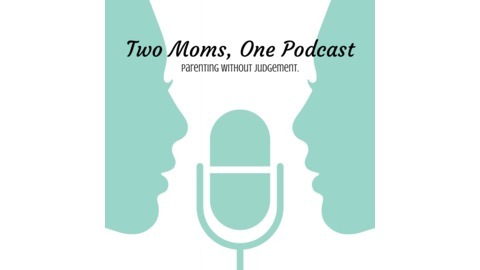 A podcast where two moms with different parenting styles come together to show that you don't have to agree to be the best of friends. 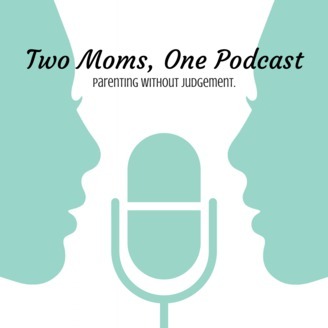 Hiring a Sitter. Does it Cost an Arm and a Leg?